Dustin Rosen is an investor in technology companies and the founder of Wonder Ventures. Since he began his career, he’s been on every side of the business, from running and selling his own technology start-up to investing in dozens of others, as well as using this expertise to advise numerous entrepreneurs. In 2010, Dustin founded Pose, and as CEO, led the company through development, growth and three rounds of venture capital funding. In 2012, Apple named it one of the best apps of the year, and at the end of 2013, Dustin guided Pose through an acquisition before beginning Wonder Ventures. 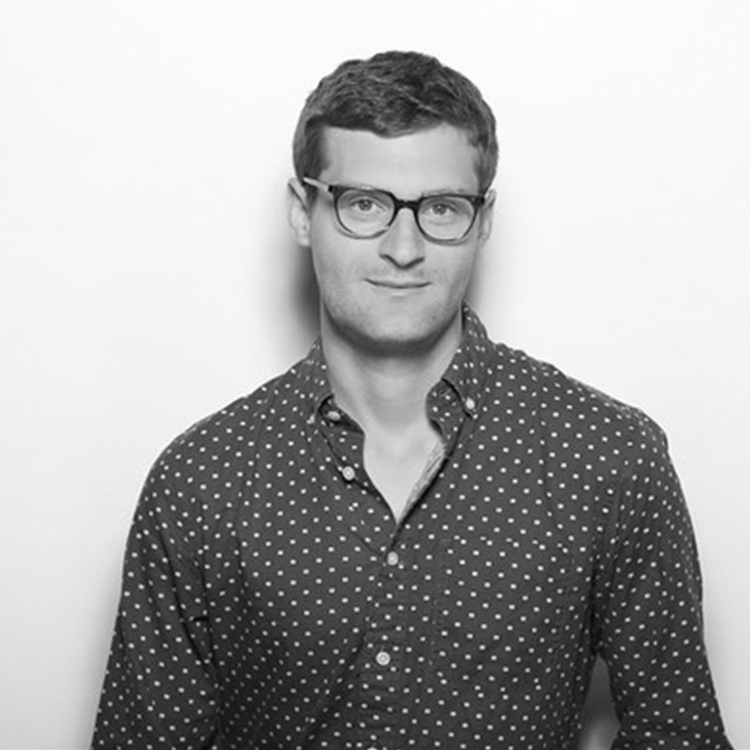 Prior to Pose, Dustin worked at the Mailroom Fund, an LA-based venture capital group comprised of the William Morris Agency, Accel Partners, Venrock, and AT&T. There, Dustin focused on discovering and funding high-impact and innovative companies in the internet consumer arena. Before this, he worked at the William Morris Agency, getting his start in the infamous Mail Room. He received a B.S. in Economics from The Wharton School at The University of Pennsylvania. 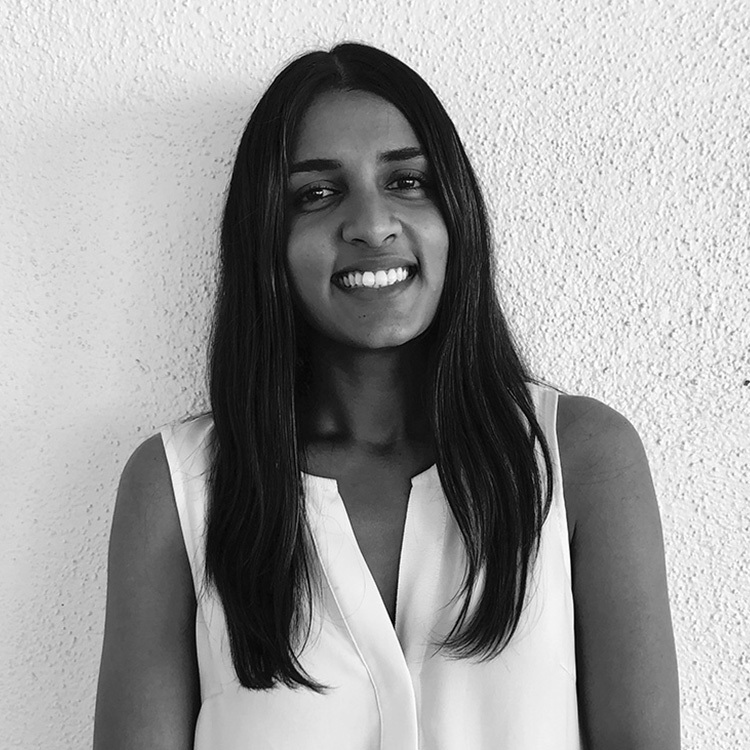 Abha started her career at the Disney Accelerator, where she helped identify and source new investment opportunities for the Walt Disney Company’s core businesses. She joined the team as the Disney Accelerator was starting to scale up operations and invest in later-stage companies, including Epic Games, Kahoot!, Brit+Co, and Hoodline. In late 2017, Abha joined the team at Ring. She worked closely with the marketing team to help develop the company’s digital marketing strategy, while also working with the Product team to define GTM strategy for Neighbors, Ring’s consumer-facing social app. Abha was at the company during its acquisition by Amazon in early 2018. Abha received her B.S. in Industrial Systems Engineering from the Viterbi School of Engineering at the University of Southern California.